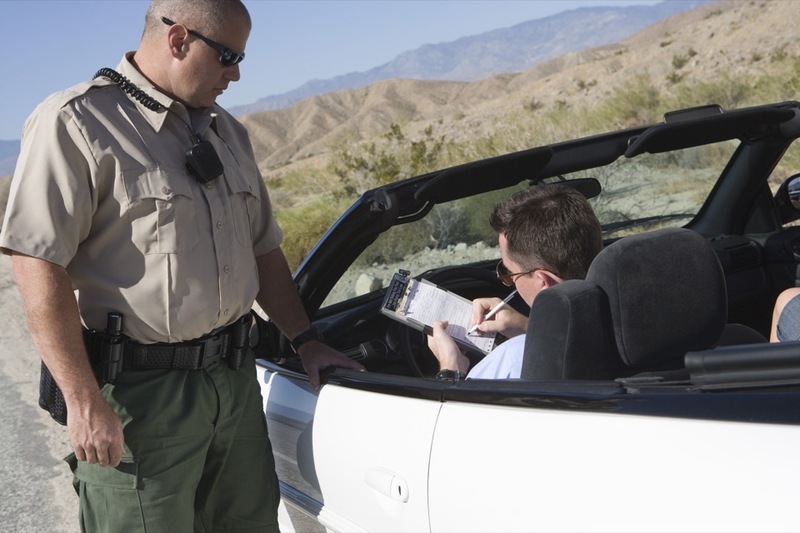 If you have ever gotten a speeding ticket, you know how costly and inconvenient that can be. Fortunately, Sound Depot and Performance can help. We are experts in radar and laser detection systems. Let’s be completely honest for a minute. 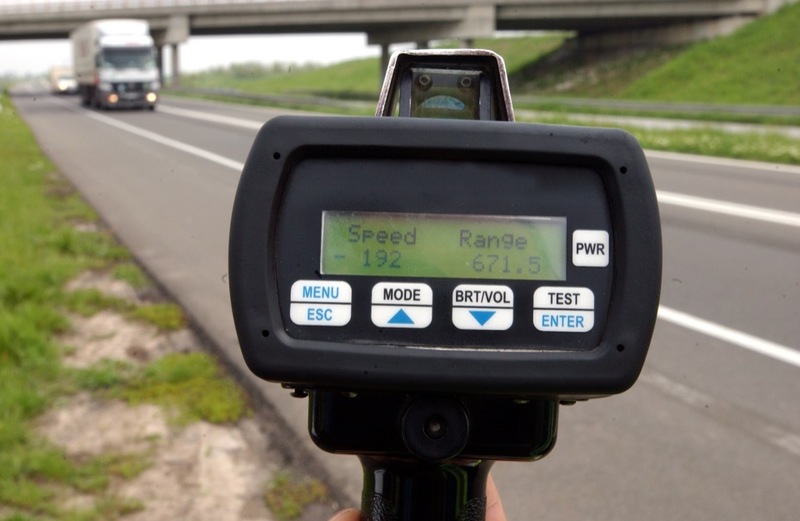 Speeding tickets generate revenue. Plain and simple. It is a multi-billion-dollar industry, so you have to ask yourself a simple question: Do you want to protect yourself? If the answer is yes, then you have come to the right place. 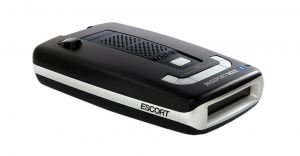 There are two major types of radar detectors, portable and custom-installed, and there are two major products that enforcement agencies use, radar and laser. Let’s explore these products and their differences. Radar has been in use for decades and is a relatively simple technique of using radio waves aimed at a moving object. Over the years, manufacturers have changed the bands they use, and detector manufacturers have responded with newer units that would detect these bands. It was sort of like a cat-and-mouse game. This went on for decades until laser radar, or LIDAR (also called LiDAR or LADAR), came on the scene. That was a game changer. Laser radar gives law enforcement the capability to precisely pick a certain vehicle to target. 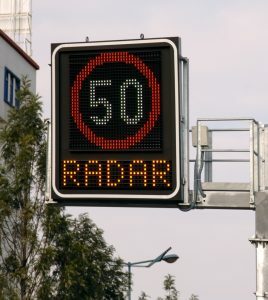 Radar generates such a wide beam that a false reading is always a possibility. Did the person get an accurate reading of you – or the person beside you? 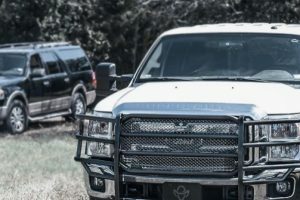 Laser, on the other hand, aims a beam of light in a perfectly straight shot, and it only detects a small area – around three feet wide – on the front of your vehicle, so the possibility of a false reading is almost non-existent. Laser has another distinct advantage. Since it does not generate a wide beam, a laser detector can rarely detect the use of it on another car. Let me give you an example. You’re driving up the highway, and someone is using radar. 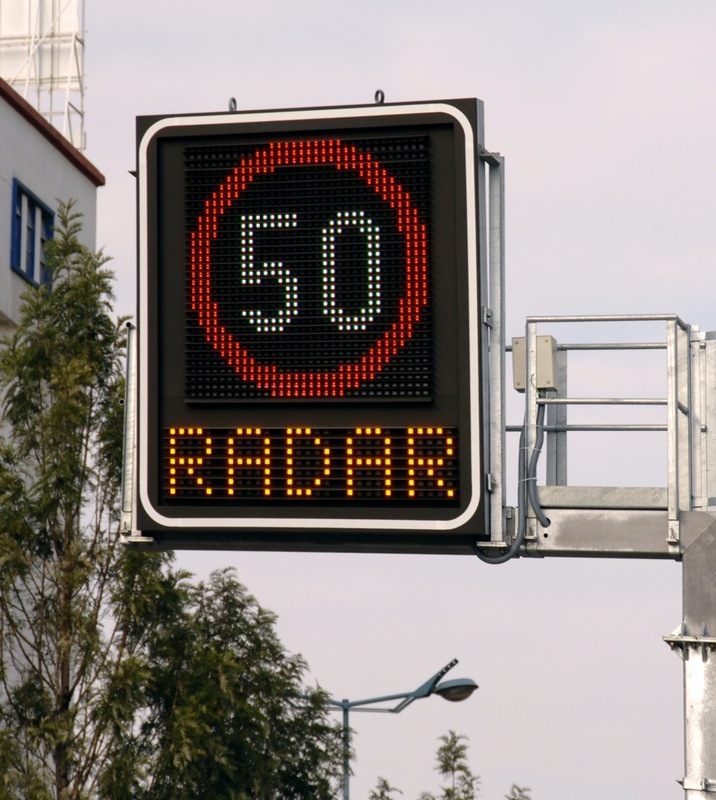 There is a good chance that your detector will pick up the radar being shot at vehicles in front of you, giving you an opportunity to slow down and avoid a ticket. Now, let’s assume you’re on the same highway, and laser is being used. 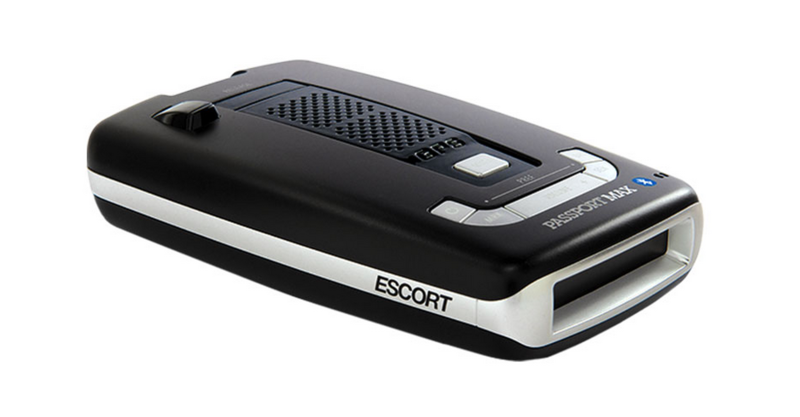 Your laser detector will not pick up people in front of you getting shot, so you have no warning to slow down. And if your car is shot with laser, all your portable detector will do is go off and confirm that you are about to get a speeding ticket. That seems like a bad thing, but wait, there’s good news – keep reading. 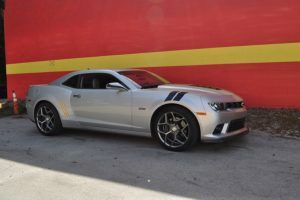 Custom-installed radar/laser systems are as good as it gets when it comes to defending yourself from a speeding ticket. The radar sensors being used in our systems are the finest available. They will give you the longest detection range coupled with the least number of false alerts. What is a false alert? Great question. A false alert can be for anything from an alarm system in a building to traffic devices used by the government to monitor average speeds. Have you ever seen one of those digital signs that say “Your speed”? It uses radar to clock and show your speed. Better radar detectors use sophisticated filtering to tell the difference between a false alert and a real alert. 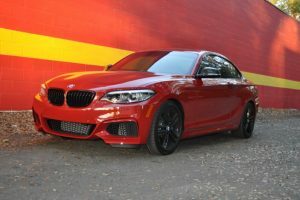 The radar sensors will be hidden in strategic areas of the vehicle where they can maximize range while being unnoticed. Laser is where it gets good for custom-installed systems. Our custom-installed systems use what is called laser shifting to protect you. When a laser gun shoots your vehicle, the light signal is received by laser shifters that are perfectly positioned at the front of your vehicle. They will instantly fire back beams of light that the laser gun can’t understand, so the person operating the unit gets no reading. You now have an opportunity to slow down and avoid a costly fine. 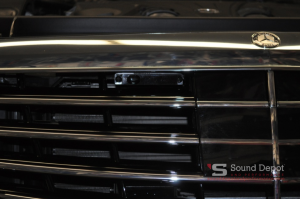 And, while the majority of the time, laser is targeted at the front of a vehicle, if you want the ultimate in protection, we offer optional rear laser shifters as well. 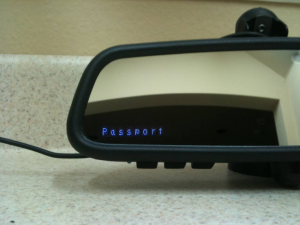 The installation experts at SDP can even integrate the radar/laser display module into most rear view mirrors for the ultimate stealthy installation. 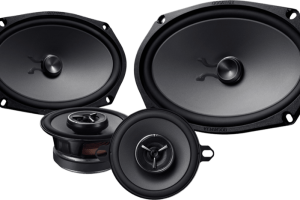 Our custom-installed systems become an integral part of your vehicle. They automatically turn on and off with the ignition, so there is nothing for you to remember to do. There’s also nothing hanging from your windshield, so theft is never a concern. 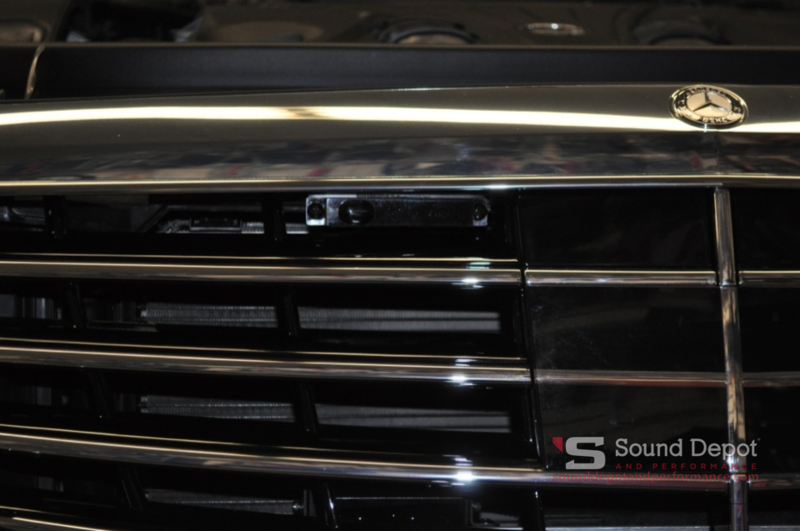 Sound Depot and Performance handles every vehicle make and model differently. 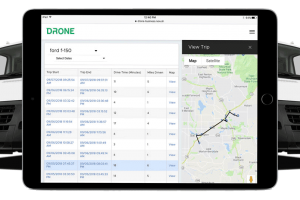 We look to give you the ultimate in detection and defense from tickets, so we take all the time that is needed to properly design and install your system. Many shops will cut corners in the attempt to offer a lower price, only to give their customers an inferior product. If you are going to make a major investment in a custom-installed radar/laser system, don’t you want the maximum performance possible? Of course you do. Portable detectors have been on the market almost as long as radar has been around. There are significant differences in performance between the cheaper units and the more expensive products, so do yourself a favor and buy a better unit if you are going to make an investment in a portable detector. The cheaper units have very limited range, and their inferior filtering means they will “false” a lot. You’ll get tired of it and start ignoring it, and then you’ll get a ticket. 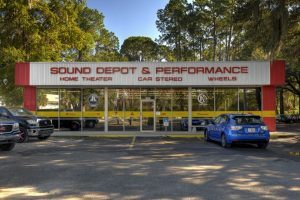 Here at Sound Depot and Performance, we are always going to suggest buying a custom-installed unit, but we understand that the cost of ownership may steer you away, so we only stock the highest-performing portable units available. We figure if you can’t have the best, at least get something that still works. We invite you to stop by our facility with your vehicle and get to know us. 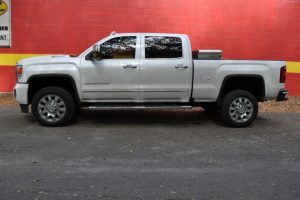 We will go out to your vehicle and look it over with you. We will offer you a custom-designed solution for a radar/laser system. If that does not fit your budget, we will gladly show you options in our portable units.